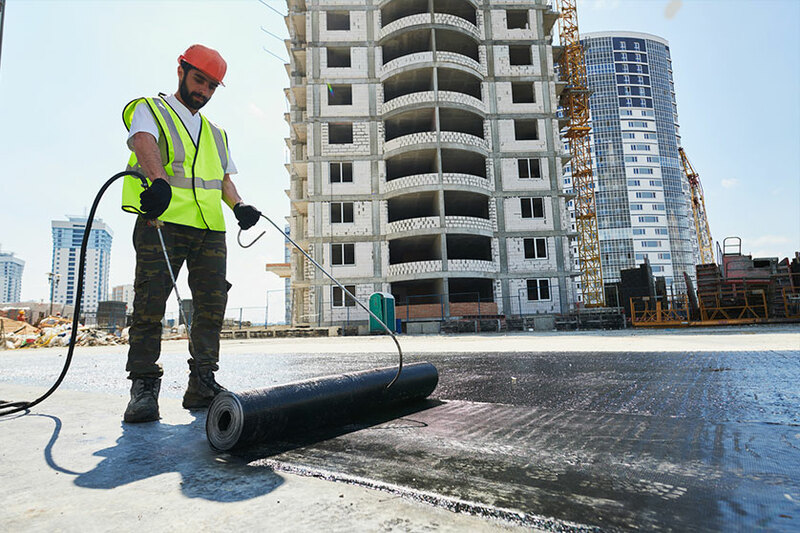 Commercial Roofing Services in Chilliwack | Top Notch Roofing Inc.
You work hard to make sure that your business is successful and protected. Top Notch Roofing can provide roofing solutions that will help keep your business, customers and employees safe. If you own a business in Fraser Valley, roofing is often protecting you and your building from serious damages that could otherwise result from our severe weather. Quality commercial roofing is a major element in protecting your assets as well as your overall public image as a business. If you are in need of a new roof or roof repairs, then, you need the best. Look no further than Top Notch Roofing, one of the best roofing companies in Fraser Valley. We have experience in commercial roofing and offer a variety of services and materials to help you effectively protect your investment while also attaining your aesthetic goals. For roof repair, Chilliwack businesses have come to depend on us at Top Notch. We know that problems can arise due to weather damage or some other odd occurrence, but our expertise in commercial roofing can fix that problem for you swiftly and at an affordable cost for your business. No project is too big or too small for us, and we will always provide you with the strongest and best-looking roof that we can. Furthermore, our Chilliwack roofing projects are always completed in a timely fashion and with the best possible results. We focus specifically on client satisfaction, so whatever your business is, whatever building you have, we can help you find a roofing solution that is right for you. 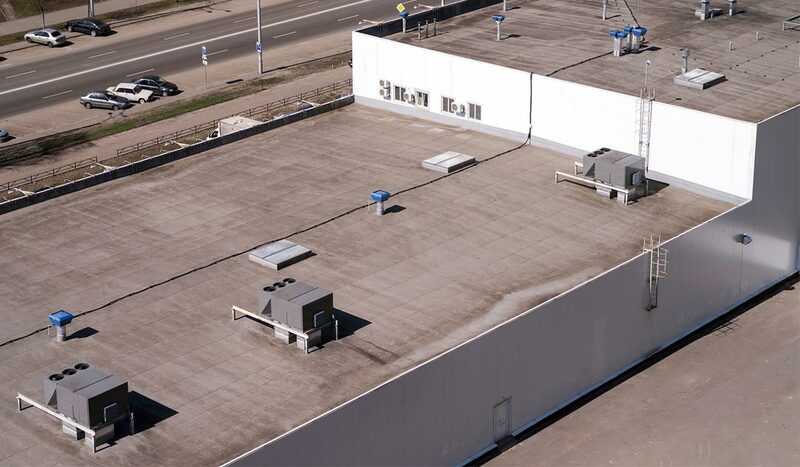 Commercial Roof Repairs – Sometimes things may slip your mind, and something like your roof may not seem like a pressing matter or may seem too expensive an issue to address. However, roof damage will only grow worse if left unchecked – allow us to fix it for you at a cost that will not be detrimental to your profits. New Commercial Roof Installation – Alternatively, if you are a new business that is building or renovating an office building, consider us at Top Notch to get your roof installed properly, quickly, safely, and without much fuss. 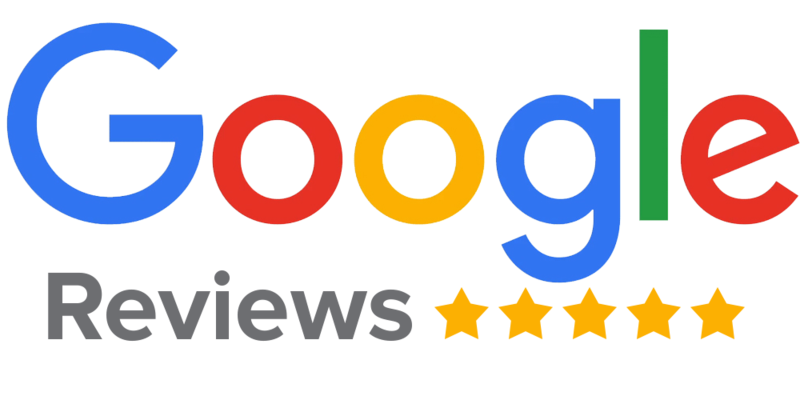 With our satisfaction guarantee, we work hard to ensure every client gets exactly what they want. We have a variety of roofing types available, depending on the area and the building itself – anything from various types of shingles to metal roofing and more. Whatever you desire, we will do our best to work with you, give suggestions, and ultimately construct the best possible roof for your business. Whether you are an old business that is remodelling or looking for some roof repair, or a new business that needs some help with roofing in Chilliwack, Top Notch Roofing can help. With our expertise and knowledge, we can help businesses of all sizes find just the right roof for their needs. If you are interested in our services for your building, please reach out to us today. We offer a free estimate, with no surprises or hidden fees. Once we know exactly the extent of the project, we will give you a rundown of how it will go and how much it will cost. Everything is done step by step alongside you, the client, to ensure maximum satisfaction. We will also work with your schedule in order to create the least amount of disruption to your business. Reach out to use today to help your business building reach its true potential, and request a free estimate today.